A Zillow profile is the cornerstone for lead generation which helps convert prospects to contracts. Placing your profile in the right location is key…marketing costs differ by zip code. While 75% of a real estate agent’s business comes referrals and word of mouth, you still need a solid Zillow profile. Start with the photo. Use a high-quality head shot. Avoid logos, yard signs and team pictures. A clear, individual headshot seems to work best. Add your experience, specialties and skills. This should include your geographic area of focus, and any particular specialty you have, like short sales, REOs, probate or buyer representation. This is usually done automatically but you can manually add your listings. You’ll want to highlight all of your best transactions, even if they didn’t occur on the MLS. Have a complete and updated profile of your office address, cell phone, brokerage name, social media websites and our real estate license information. Have the same profile picture, brokerage and links that work. Prospective buyers and sellers want to get to know you in a 30-60 second video. Who are you and what are you going go to do for them. Why are you better than other agents? Also market this video on Facebook, LinkedIn and Instagram. This is huge! You’ll want to ask past clients to review your skills for Local Knowledge, Process Expertise, Responsiveness, and Negation Skills along with adding some commentary. Respond to every review — positive, negative or neutral. You’ll look professional and focused on customer service (stay positive!) fora complete Zillow Profile. 8. Add other Members of your team to your profile. If you have a team add their full profile to yours, and make sure to add the properties they sell to your page to boost your portfolio even further. The Zillow Premier Agent program is designed with the simple purpose of bringing agents more buyers, more sellers, and more business. Each service tier is loaded with innovative and powerful features aimed to generate more traffic to your brand and your listings — helping you sell homes faster. 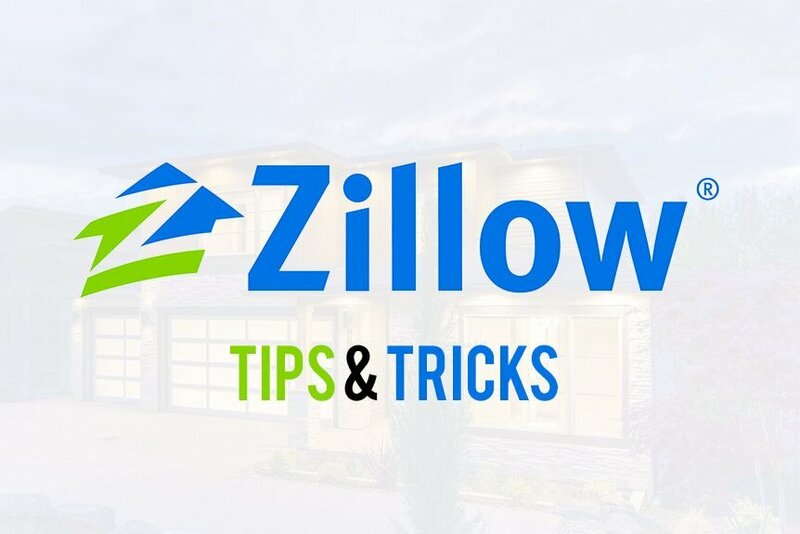 Build a complete Zillow profile and be sure to revisit it every few months (set a quarterly reminder on your calendar, or you will forget!) and update as necessary. When you get a lead be very responsive…within 5-10 minutes otherwise the prospect might move on. 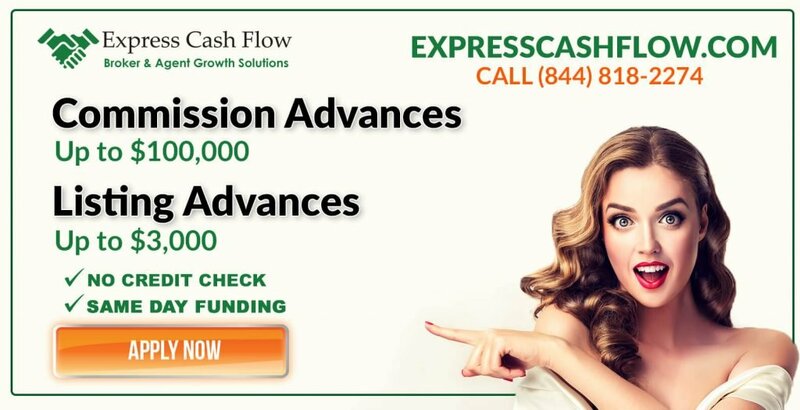 This post is brought to you by Express Cash Flow – Helping you grow your real estate business by providing you with cash today.